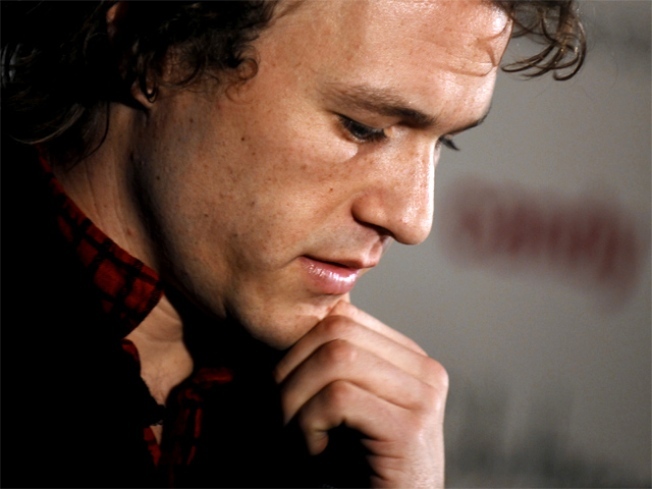 Oscar nominated actor Heath Ledger was found dead from an accidental prescription drug overdose in New York City on January 22, 2008. The Australian born actor was 28. A trailer for Heath Ledger's much-hyped final role is finally here. The Academy Award-winner filmed half the fantasy film "The Imaginarium of Doctor Parnassus" before he died in 2008 of an accidental drug overdose at age 28. Production of the movie, about a traveling theater company, was suspended for several months in the wake of his death. Johnny Depp, Colin Farrell and Jude Law -- who took over Ledger's unfinished scenes -- also appear in the 90-second trailer. The three actors said they would give the money they earned for the roles to Ledger's young daughter, Matilda.